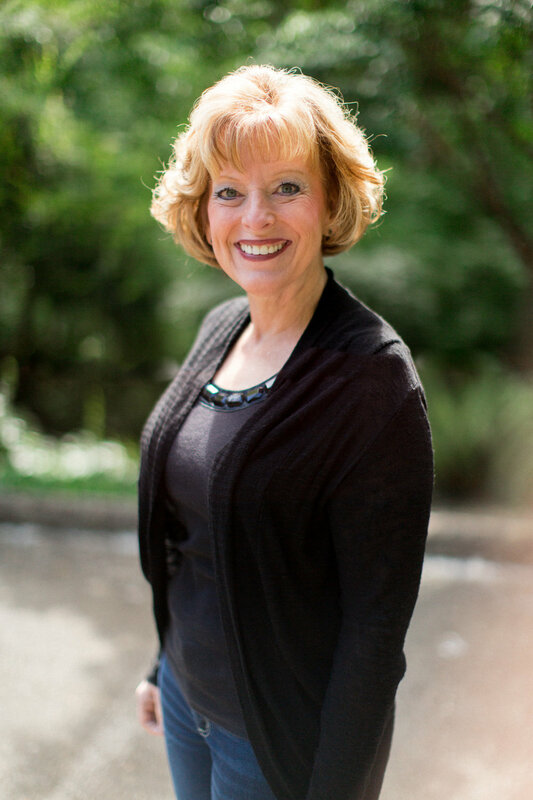 Joyce has been a dental hygienist for over 23 years, working in this practice since graduating from OHSU with a Bachelor of Science degree. She has been married over 40 years and enjoys two grown sons and their families. When not at work she is involved in her church, loves camping, hiking and activities with her five precious grandchildren. She has always been happy that she picked dental hygiene as her career and feels truly blessed to work in such a great office. Trelany brings over 15 years of skilled and caring hygiene to the practice. She graduated from Loma Linda University with a Bachelor’s degree. She participates in ongoing continuing education focusing on everything from routine cleanings to advanced periodontal therapies in order to provide the most up-to-date care to her patients. 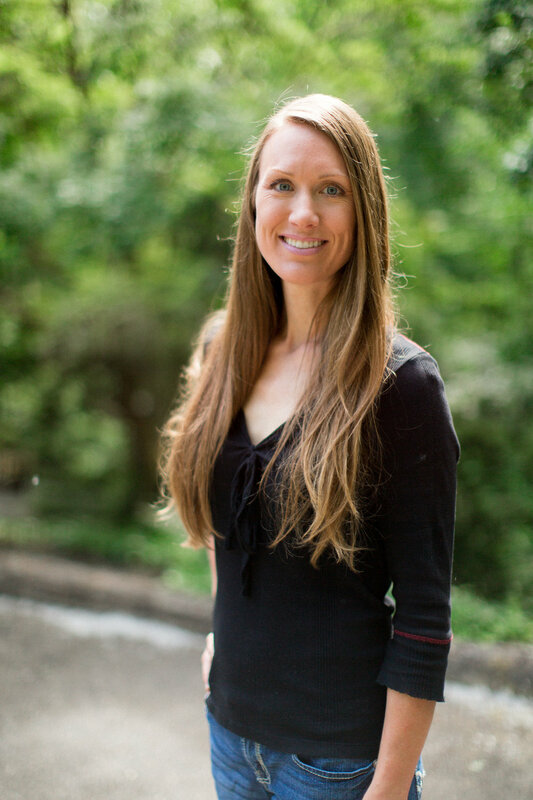 Trelany is a native Oregonian who enjoys spending time with her family, skiing, hiking, biking, gardening and ministry. 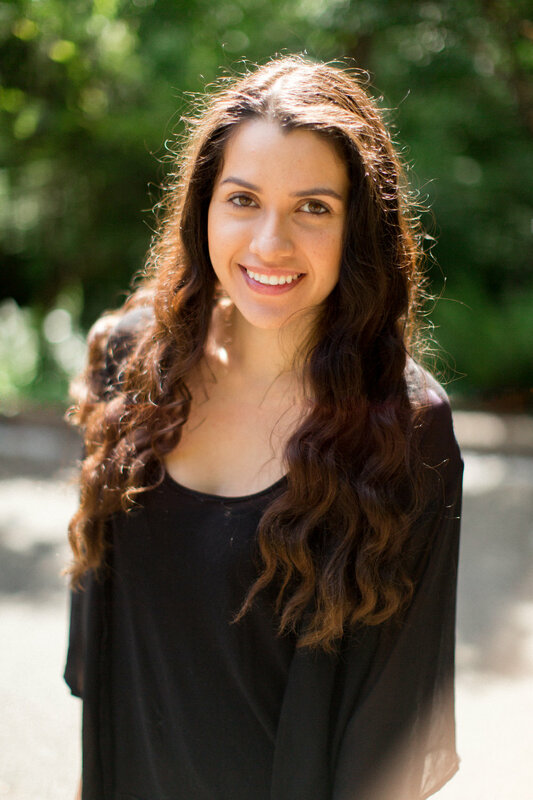 Kim graduated from Pacific University with her bachelor’s degree in dental health science. As a dental hygienist she thoroughly enjoys caring for our patients and educating them based on their individual needs. She resides in West Salem with her husband and son. In her spare time she likes to explore the outdoors with her family. I graduated from Oregon Institute of Technology in La Grande with an Associates of applied science degree in dental hygiene. I love my profession as it allows me to get to know my patients and treat them based on their individual needs. When I am not working I enjoy hiking, cycling and traveling. Kourtney joined the practice in early 2013. Graduating from Chemeketa Dental Assisting Program as an Expanded Functions Dental Assistant, she has migrated to managing our front office and patient treatment coordination. She enjoys spending time with her family boating on the lake, baking, and being outdoors with her Husky. 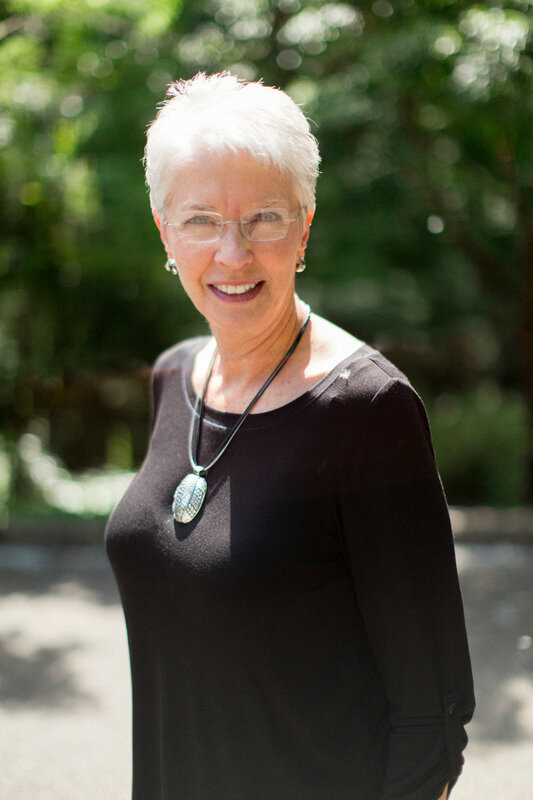 Linda joined the practice direct from Chemeketa Community College in 1981. She spent over 25 years assisting Dr. Kinley Adams and Dr. Smith before migrating to the front office a few years ago. Her extensive, varied experience makes her a unique, all-around knowledgeable member of the team. Linda has been married over 30 years and spends her personal time with her family, quilting, crafting and gardening. Stephanie is one of the cheerful voices you might be greeted with over the phone as well as an amazing dental assistant that may be taking care of your dental needs. She graduated from the outstanding Chemeketa Dental Assisting program. In her spare time she likes to be in the outdoors hiking or taking her dog on a run. Cherie comes from a three-generation dental family. Her grandfather started this practice in the 1930’s. She worked for her father Dr. Kenard Adams and her brother, Dr. Kinley Adams, even assisting him with his dental boards, until his passing in 2013. She has been married over 40 years and hsd four children and nine grandchildren. In her spare time she enjoys being a grandma, baking cookies, involvement in her church and playing the marimba. Denise has been in dentistry since 1998. She was honored to work for Dr. Kinley Adams for ten years before his passing and continues to be blessed to work with Dr. Smith. Outside of work she and her family enjoy camping, taking warm weather vacations and spending time with their collection of exotic pets. 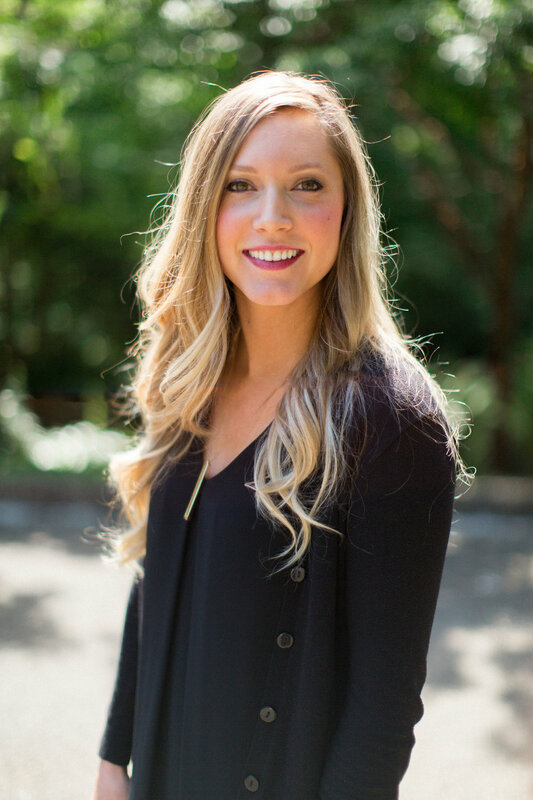 Cassie joined the practice in 2010 after graduating from Chemeketa Community College. Her passion for dentistry is evident in the level of care she provides and the compassion she demonstrates with our patients. When Cassie isn’t at work she enjoys being physically active, watching sports and spending time with family and friends.